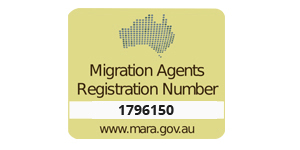 We are registered migration agent based in Adelaide, Australia. 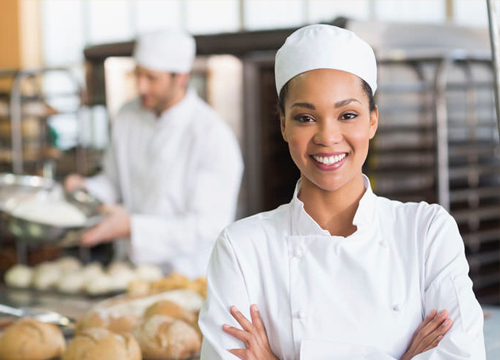 We provide highly professional immigration and visa services. 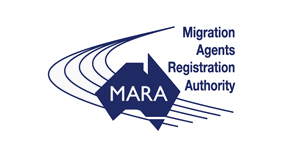 I am a registered migration agent with Office of Migration Agents Registration Authority (MARA). 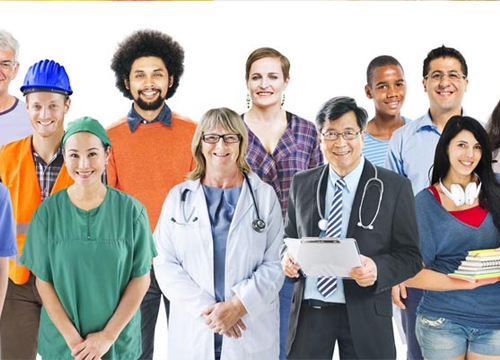 I always wanted to help people facing difficulties in finding their move to foreign countries. 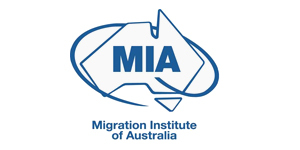 After moving to Australia in 2010, I decided to become an Australian registered migration agent. So, finally completed my qualifications in Graduate Certificate in Migration Law and Practice. I have also done my Masters in Commerce. I am a dedicated and client focused agent. 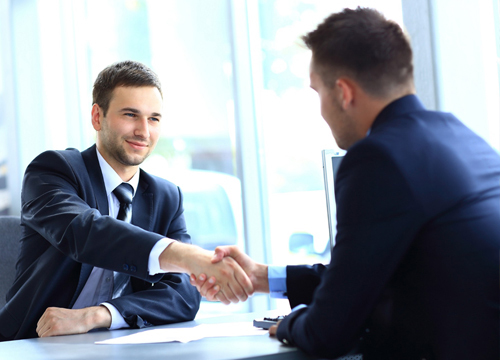 I always try to arrange time of the meeting with clients as per their convenience and availability. The greatest part is that I can be contacted every day including weekends as client's suitability is my first preference. After gathering information from them over the phone or through face to face meeting, I analyse and find all the possible ways to assist and advise them accordingly. Client's information is always kept confidential. Client satisfaction is my priority. One of the best consultants so far I have met. Completely satisfied with the outcome, i.e, Visitor Visa for my parents granted within less than a week. Instant response to queries, constant help at every step , in fact Gurvinder Mendiratta will suggest you the appropriate way to start with. 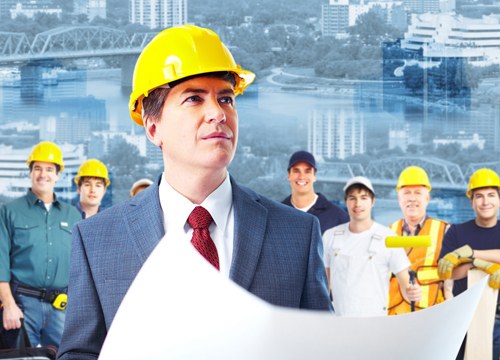 I truly recommend him if one is looking for immigration or visa services. Hello, this is Harmeet Kaur, the chairperson of Punjab Aussie Association of SA. 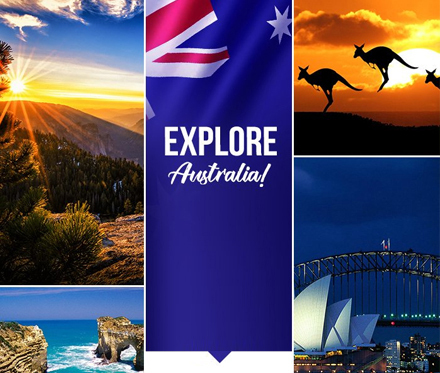 Recently, we took assistance from Gurvinder Mendiratta from Migrating Abroad Immigration Services regarding sponsorship of eight participants on Temporary Activity Visa to come over to Australia from India to perform in a cultural event. We were amazed to know when the visa for all participants were granted in less than 48 hours time after the applications were filed. 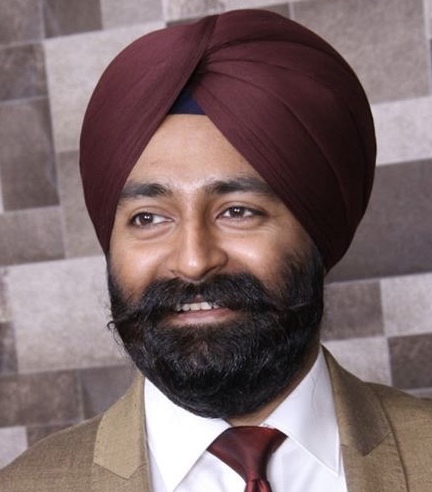 Throughout this procedure, Gurvinder was very professional and took care of each and every little note and document. We are very much satisfied with his services. We would highly recommend him and wish him good luck. I recently had to travel overseas and suddenly realised that my Resident Return Visa had expired. I was very stressed. 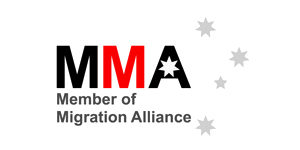 I contacted Gurvinder Mendiratta from Migrating Abroad Immigration Services. He understood the importance of the concern, straightaway met me and filed my visa instantly. I got my visa within less than 24 hours. I really appreciate his dedication and work ethics. Gurvinder did an amazing job on my 485 visa. He took time to explain the process, the steps involved and what the timelines were. He even ensured that our meetings or calls were based around my schedule. True to word, I had no issues. Gurvinder took care of every step of the process, making sure we had every avenue covered. Efficient and well informed, he made note of all my concerns and made sure he addressed these with proper information.